are affected by this condition. The precise cause of lipedema is not known. A family history of this disorder is believed to be a risk factor. The role of hormones is also thought, as it usually occurs during puberty, pregnancy or menopause. Lipedema is primarily a disorder of the adipose tissue (fat). 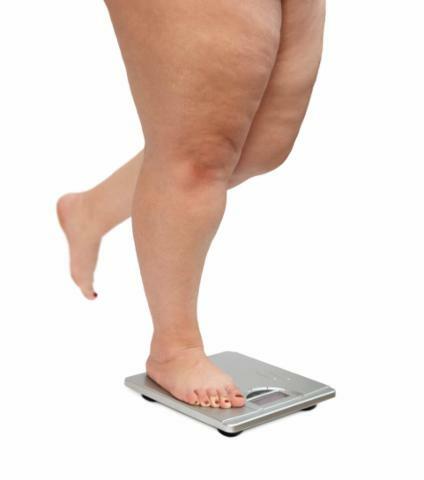 Lipedema is not caused due to obesity, and anyone with a right weight can be affected by it.